If you’ve ever tried looking for some motherly advice on the internet, chances are that as soon as you hit “enter” for your query, you were met with dozens of websites with mommy bloggers tackling the same challenges as you. That’s the thing about being a mom, it connects you to others sharing in the same joy and struggles you’re facing. There’s no one way to raise a child correctly, we’re all trying to collectively figure it out, but we’ve found a few blogs written by mothers that we think are doing an exceptional job of raising kids, managing careers and staying true to who they are. 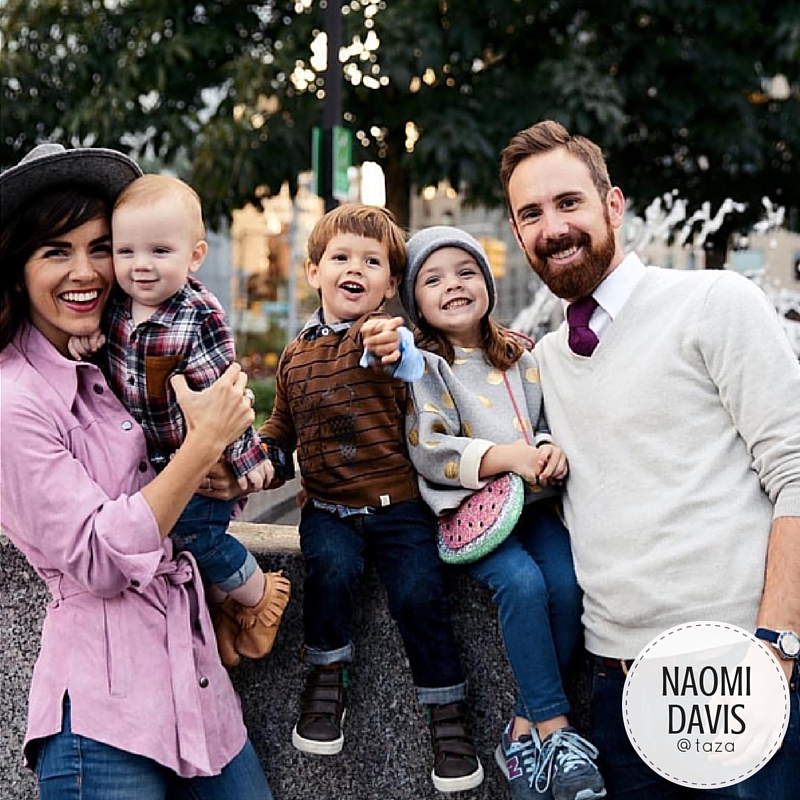 Naomi, AKA Taza (a nickname from her husband), is a mother of three living in New York with her husband, Josh. She originally began her blog, LoveTaza.com in 2007 as a way to document her newlywed life with her loved ones, but much like her family, it has grown substantially over the years. Naomi frequently posts about her family, travel, fashion, makeup, cooking and life in NYC. Mommin’ ain’t easy, but you’d never know it from scrolling through @taza’s Instagram. That’s not to say Naomi’s life is perfect, but her mantra in real life and online is to find joy in everything. Beyond that, her photography is outstanding with colors that pop and feel alive. Her style is classy, modern and sophisticated. Plus, she let us in on her favorite lipsticks which are consistently on point. 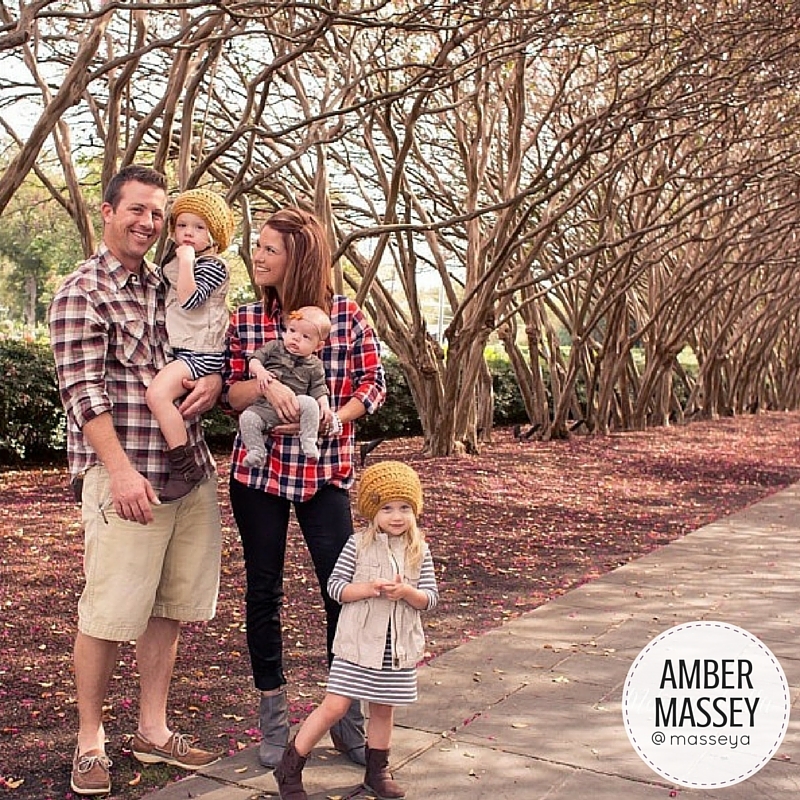 Amber is a 30-year-old firefighter’s wife, mother of three (twins and a newborn) and a registered dietitian. She works four days a week as the leader of a corporate Wellness Division in Dallas, Texas. Like many women (12% according to the CDC), Amber struggles with infertility due to Polycystic Ovarian Syndrome (PCOS) and has been very honest about her difficulties conceiving and carrying a child to term. Fortunately, she and her husband Jordan have been blessed with Parker, Baker and Jolie – PB&J. While many of our choices are fashion-heavy, Amber’s account mostly focuses on her children (we love fashion as much as the next girl, but honestly, who can resist a feed full of happy baby faces?). We also love how open she’s been about fertility issues, an incredibly painful subject to discuss with any woman going through it. And, of course, she gives us recipes that are so tasty that they can’t be healthy. But she’s a dietitian, so we’re taking her word for it. Savannah Soutas is the mother of Everleigh, one half of the adorable mini-fashionista/dancer duo @foreverandforava. She began taking photos of her daughter and her best friend Ava years ago, but had no idea it would change her life. Savannah now runs Little Red Rose Photography and continues to grow the Everleigh and Ava brand. Technically Savannah isn’t a blogger, but we’re inspired by what she’s accomplished – a young mother running a successful business that allows her to spend time with her daughter and share her fashion prowess. Savannah has been faced with critics saying that she’s imparting poor values to her child by putting too much emphasis on appearance, but we couldn’t disagree more. Savannah is a mom focused on raising Everleigh with love and compassion – why can’t she do that while dressing her in adorable rompers and sequin bows? Kelle Hampton is a mother of three and a step-mother of two. She also happens to be a writer, photographer and speaker. In 2013 she released Bloom, which became a New York Times best-selling memoir. She also claims that once Vince Vaughn winked at her, which is pretty awesome. Five of our favorite things include photography, fashion, beauty, women and family; Kelle Hampton dominates all of them. She even wrote a blog about why photography is important to her and the even more important memories that photos capture. Kelle is also an advocate for individuals with Down Syndrome, a chromosomal disorder that affects her daughter, Nella. It’s through this unexpected gift that she has truly learned to enjoy the small things and celebrate the beauty of being different. Elizabeth Erickson is a California native living in Seattle, a mother to little Olive with baby Pine on the way, and owner of Olive + Pine Floral Design – a studio that specializes in the art of seasonal and locally-sourced bouquets and arrangements. 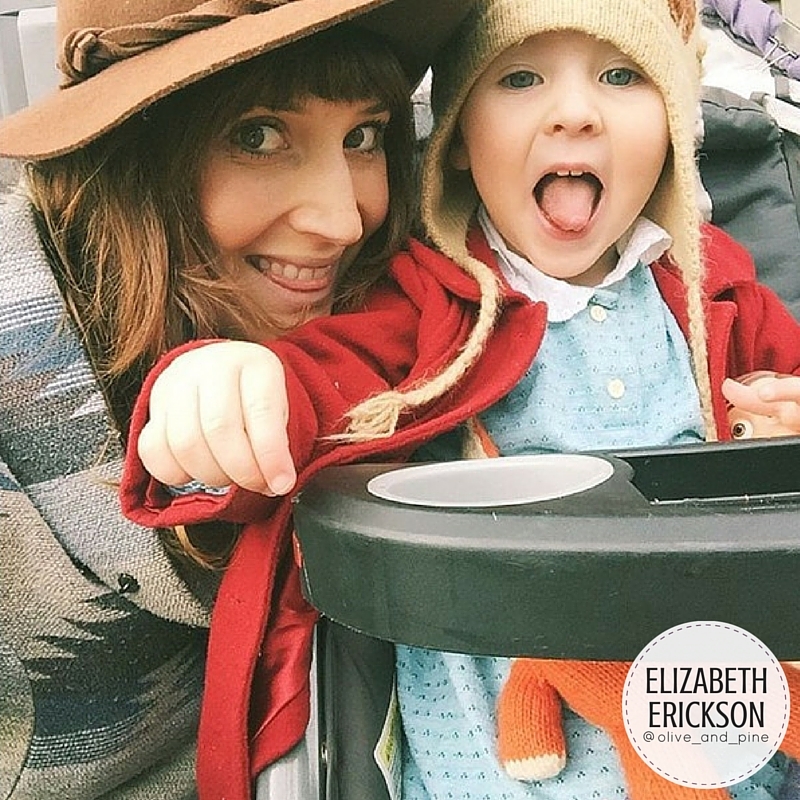 We love that Elizabeth expresses how motherhood gives her a closer connection with nature. Elizabeth embraces the beauty of both carrying a child and caring for a child. She’s quite candid about her struggles, but always finds a balance of peace and joy. Filled with flowers, food and family, Elizabeth’s Instagram gives us a glimpse of the beauty in simplicity. Are you feeling inspired yet? We hope so! But if you need help getting the perfect family photo, capturing special moments in your child’s life or just want to treat yourself, we’re happy to help you. We offer everything from maternity photos to senior portraits to capture important events you’ll cherish forever.